Ryan’s Real Estate career with Blights Real Estate began in 2007 after spending 9 years in the surveying industry which gave him an excellent grounding in this profession. Ryan’s easy going, approachable nature is what many past clients keep coming back for when making a property transaction. 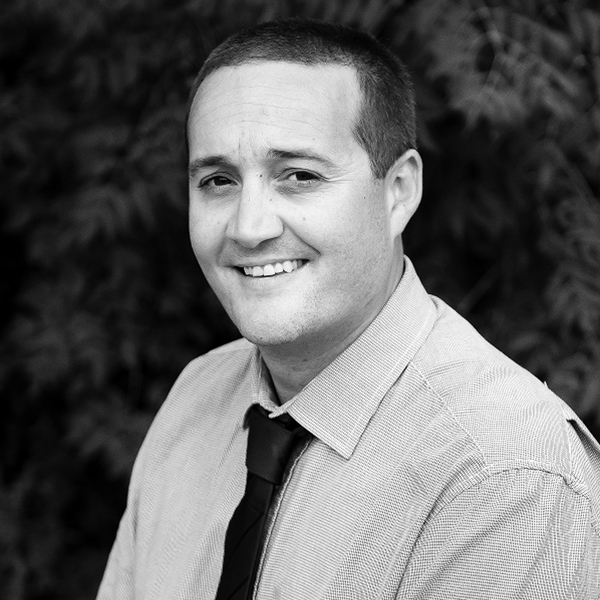 Ryan is not only passionate about all things Real Estate but also the area in which he was born & bred and loves to help people throughout the whole process of buying and selling Real Estate on the Yorke Peninsula. Ryan’s best attributes are his constant open communication, great negotiation skills and his attention to detail, all of which are vital when big decisions are being made. Clients are taken through the process step by step and you can be assured of up to date feedback and quality service at all times. If you considering buying or selling in the region and want quality local service call Ryan on 0488 133 124.